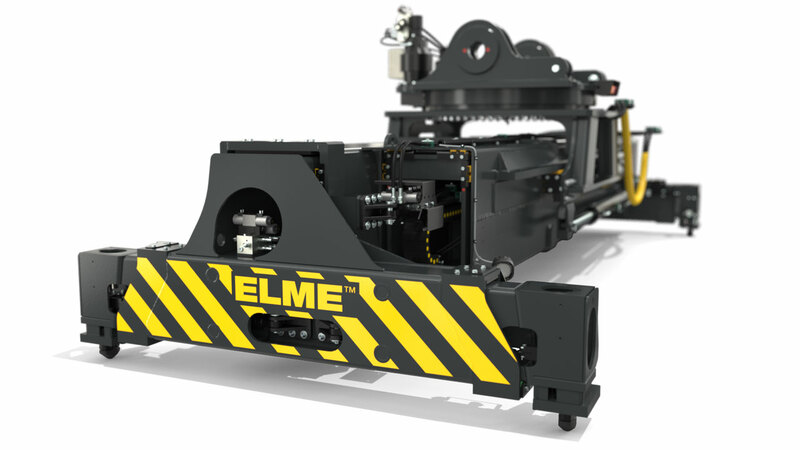 WTP (Wide Twistlock Position) end beams is an option enabling handling of both ISO and WTP containers. WTP end beams are available on top lift spreaders for laden container handling with interfaces for reach stacker, gantry mounted (FLT) Straddle Carrier and RMG/RTG. Standard capacity - up to 45 tonnes (RMG/RTG, Straddle Carrier up to 40 tonnes). Twistlock standard position: 2258mm. Twistlock WTP position: 2448mm.